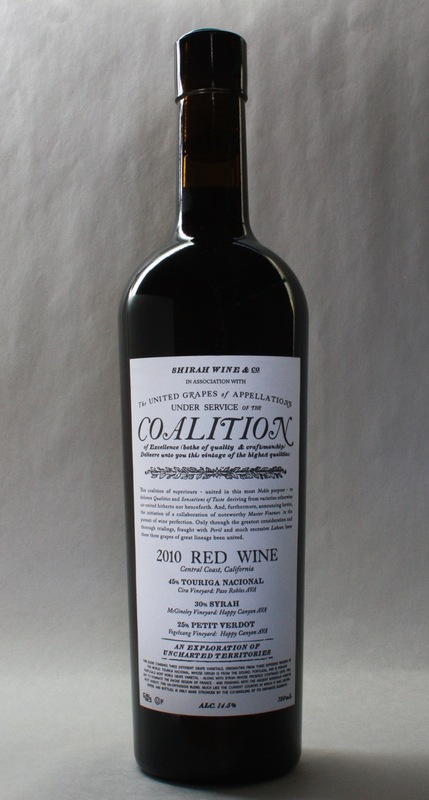 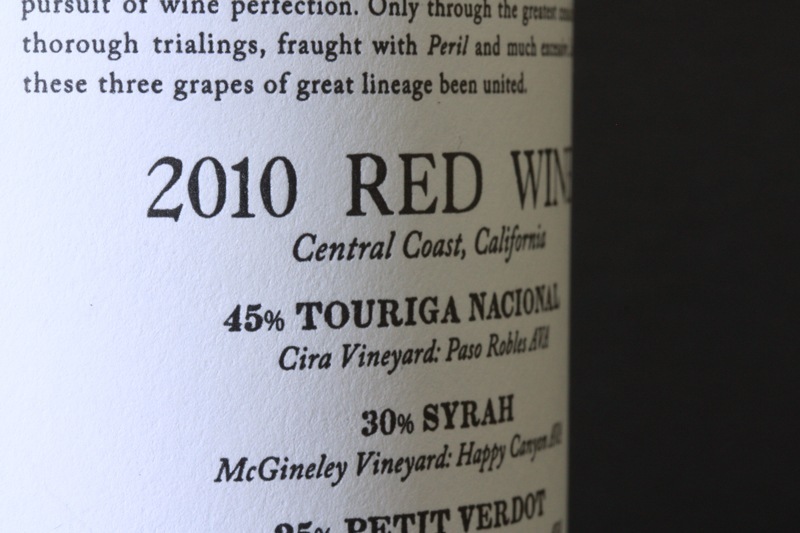 Coalition 2010 Red Wine is produced by boutique Californian winemaker, Shirah Wine. 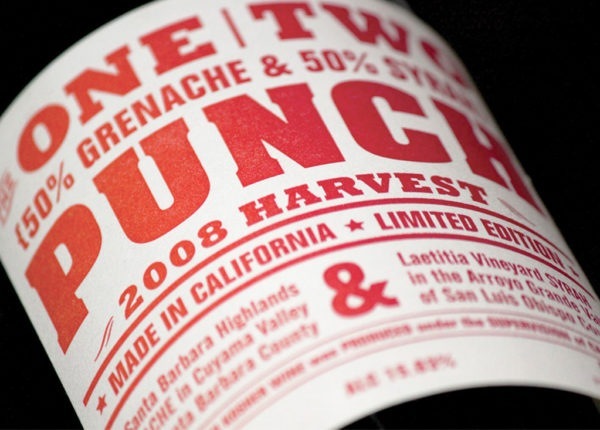 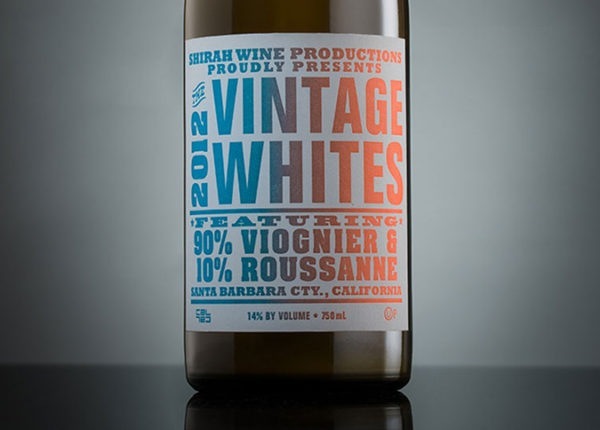 This wine packaging design includes a classic label design in a single color (black) printed letterpress by Vote for Letterpress. 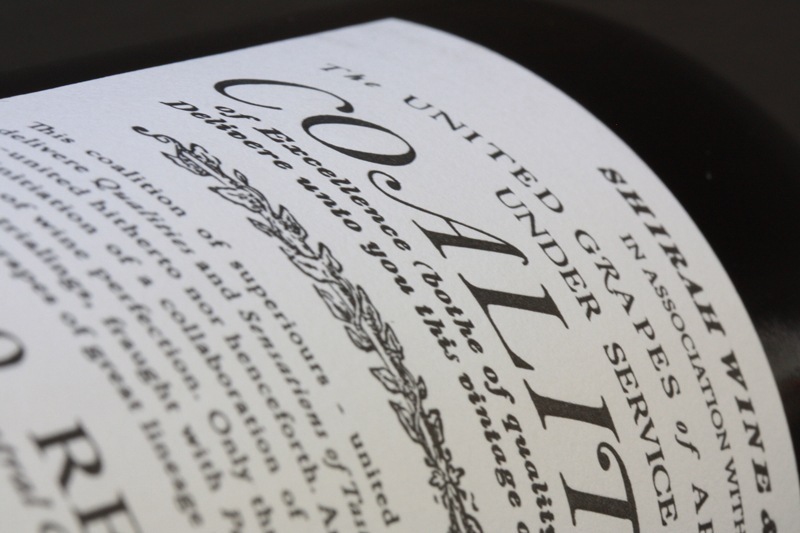 The style is based on late 1700’s printed material (think: Paul Revere). 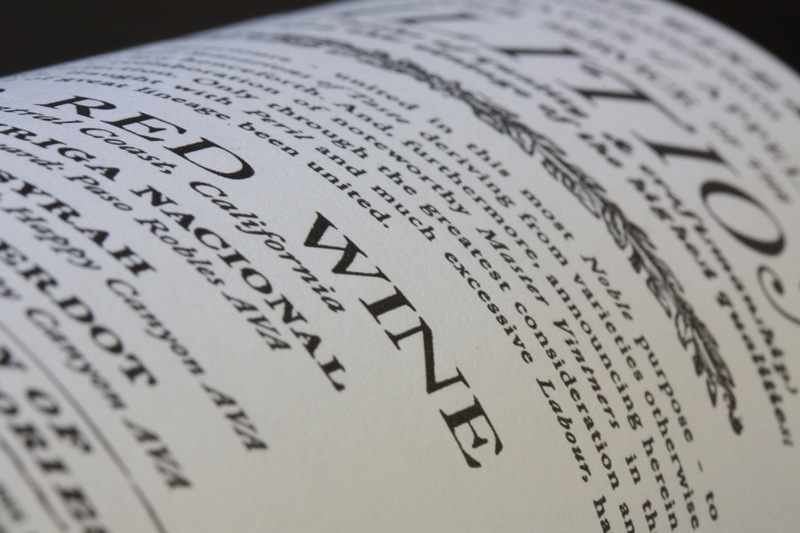 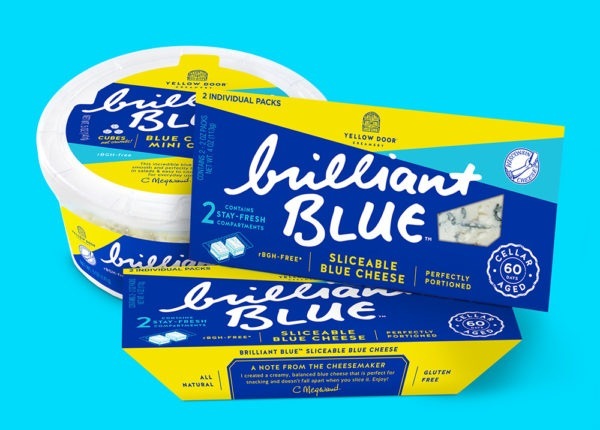 The copywriting is influenced by the style of early American English. 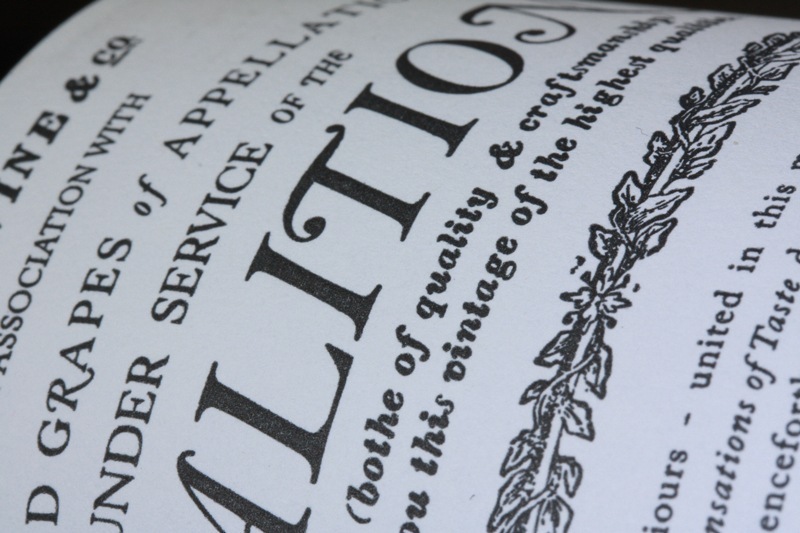 The bottles are finished with an unexpectedly bright blue wax button seal.